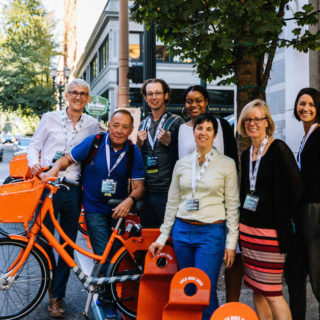 In addition to article content (see our 2018 blog recap), Better Bike Share publishes resources every few months to assist bike share professionals with their work. 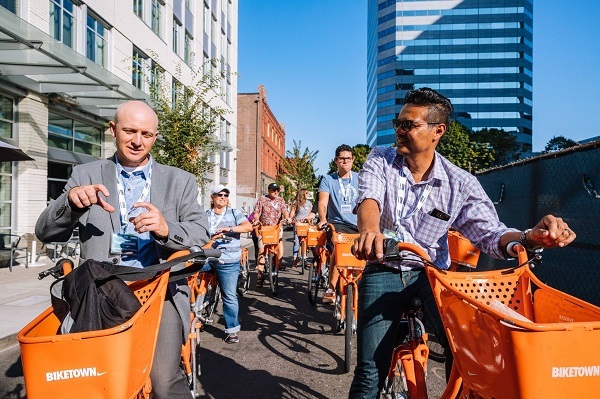 This document gathers years of practice-tested tactics that bike share professionals can use to assess community needs, include diverse voices in the planning process, and outreach to a full spectrum of neighborhoods. Panel presentations, plenary videos, pictures, recap, and attendee list from last year’s principle bike share meeting. If you missed the conference or want to review what happened, this is the resource for you. 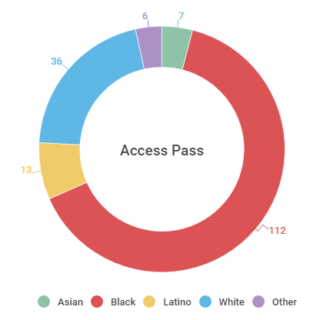 Philadelphia’s Indego system led the nation in establishing a cash payment program for would-be bike share members uninterested or unable to pay through credit or debit card. See how this payment option was established in partnership with PayNearMe, and learn what questions to consider in beginning your own cash payment program. Indego’s Access Pass provides unlimited one-hour rides to members for just $5 a month, and makes up more than 10% of all active memberships. See additional statistics about the discounted option and tips for getting started. Take a look at our website for additional resources from 2017 and earlier, as well as a menu to search by document type.